When I was in college, it was all cheap everything. I accumulated pots and pans and plates and silverware from my parents. I used the TV that had been in my room growing up until my grandparents bought me a nicer one. I decorated my walls with posters because Home Goods was not in my vocabulary yet. But they also stayed cheap. However, I was getting older. I had moved into my own apartment. I needed to decorate, adult style. SO, I started investing in stuff. When buying clothes and shoes, I am very big on investing in one nice, expensive item that I’ll wear for many years instead of multiple cheap items that will last one to two seasons. And throughout my 20s so far I have learned you have to do the same thing with home stuff. Not ALL home stuff (for instance — decorations… you’ll constantly want to change those… prob not the best investment), but most. Of course, just because you’re a college grad in your 20s, that doesn’t mean you’re rich. But hopefully it does mean that you’re not poor. You’ve got money. You’re hopefully saving some of it – or at least paying off your debt. You have some to spend here and there. And you should. Sure you could just take your childhood mattress with you to your new apartment, or steal your sibling’s full size mattress when they get a new queen size one… but a mattress is really something you need to pick out and buy yourself. Everyone has a different idea of comfort. Find out what yours is and own it. Literally. Buy a mattress and OWN IT. I’m pretty sure all human beings are wired to love gigantic TVs. 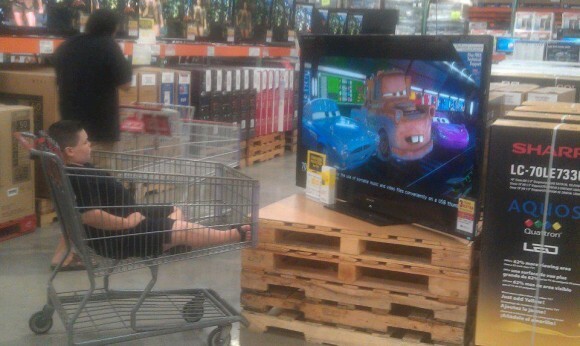 I mean, every time I walk into Costco or BJs I am immediately drawn towards the big flat screens and the amazing picture coming off each and every one. Seriously, every time I go anywhere that sells TVs, I just get mesmerized and any thoughts about “saving money” go right out the window. I want a new TV and I WANT IT NOW. But, luckily I’ve told myself to SAVE and then get the best TV there is out there. So that’s where I’m at right now. 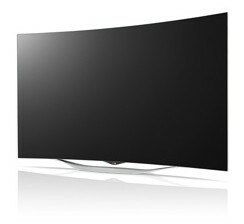 Currently, I’m holding out hope for LG’s curved OLED TV. It’s apparently the next big thing and it has the “best picture ever” according to tech sites in which I’m sure none of you read. But anyway, the TVs are curved slightly, so you can’t notice it when watching — but it’s made to curve in the way your eyes perceive picture. It’s just like an IMAX, except you can watch it at home… like, on your couch. It’s also super thin, which means less room will be necessary for it — and room in your 20-something home is probably something you don’t have much of. Start saving for this gem now! You will have it for years. And wouldn’t you want something SUPER NICE instead of multiple mediocre TVs over the years? It will all cost the same in the end! Please continue to feel free to take stuff from your mom, your grandparents, your friend’s parents, your friends… but not everything! Little by little, be sure to invest in nice kitchenware. It will last a long time and it will be yours. 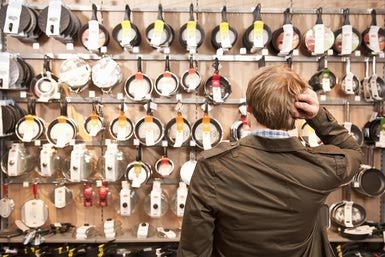 A set of pots and pans (non-stick!). A brand new Crock-Pot. A blender. A food processor. A plate set with matching bowls and cups. A lifetime supply of tupperware. You can’t go wrong with your OWN kitchenware. It sure beats all the plastic stuff you stole from mom and dad that you shoved into your kitchen cabinets at school. NOTHING MATCHED — MAKE IT STOP. THIS is something you should always have some extra money in the bank for — just in case… and/or just because you might want a new one, duh. 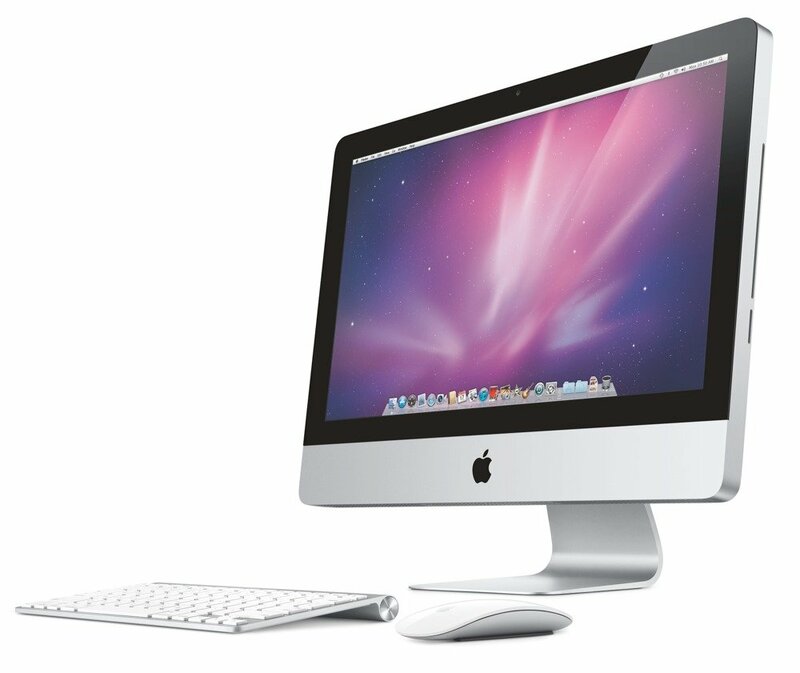 I am a Mac person, if you weren’t able to guess that yet from knowing me via the internet, and I am currently on Mac number 3 (if you don’t include the number of loaner computers I used in college after I dropped free weights on my computer and it broke). These things seem to last four years and then they start to feature the spinning wheel of death more and more and more and then all of a sudden – BAM. Your computer is done. 5. A couch you didn’t find on Craigslist. I’m all for finding a deal, but sometimes – on some things – you gotta splurge. Instead of buying someone’s old couch, save some money and invest and a matching couch and love seat from a furniture store. The pieces will last years, and later on you can sell them to some recent grad on Craigslist — but that ain’t you anymore. And buying Craigslist pieces over and over again adds up! Just take the splurge. Might be more now, but in the future, it will be worth it. What do you guys think? What items have you invested in so far? What items are you looking to invest in some time in the near future? Let us know in the comments! This post was sponsored by LG Electronics.